Top of Promontory in the exclusive Summit neighborhood. 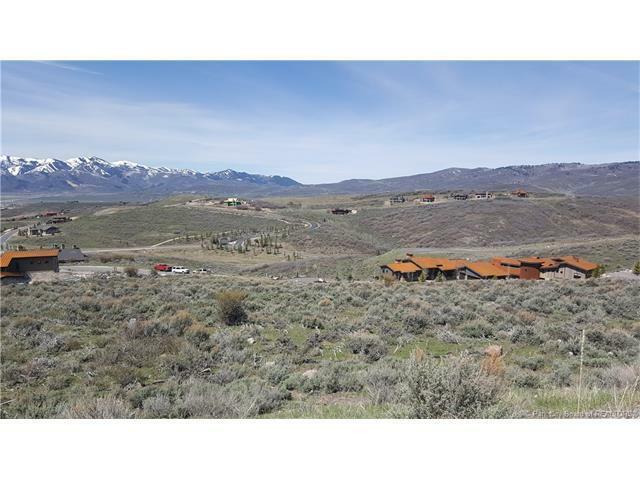 1.47 acres. 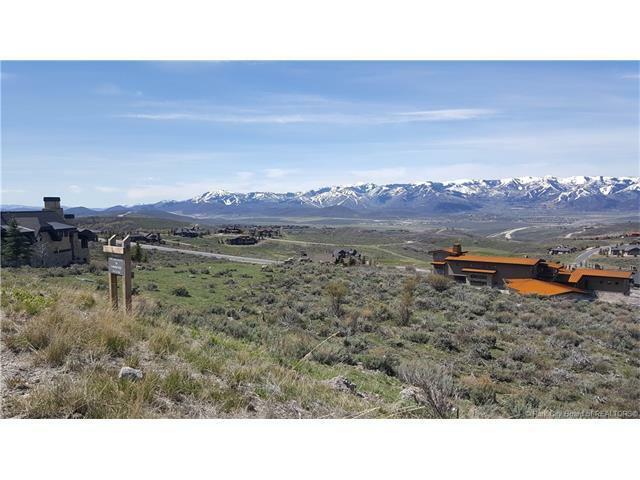 Unobstructed west facing, 180 degree views of the resorts and the Wasatch range. Glorious sunset views. Downhill build with natural walkout. Easy access to Main (north) gate and I-80. Promontory boasts unparalleled amenities available upon acquiring, for a separate fee, a club membership from developer. This property is in the club GOLF MEMBERSHIP GUARANTY PROGRAM that allows unlimited assignment/transfer and no time requirement to activate. Membership deposit fee and dues not payable until membership activated. 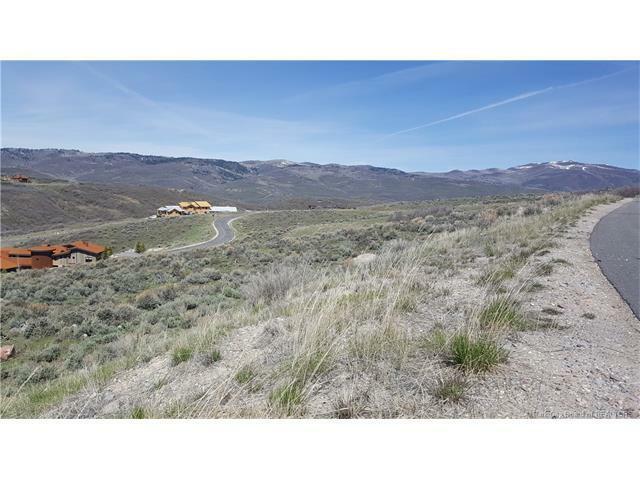 There are more properties in Promontory than there are golf memberships. The membership guaranty program is closed and is an extremely valuable added asset. 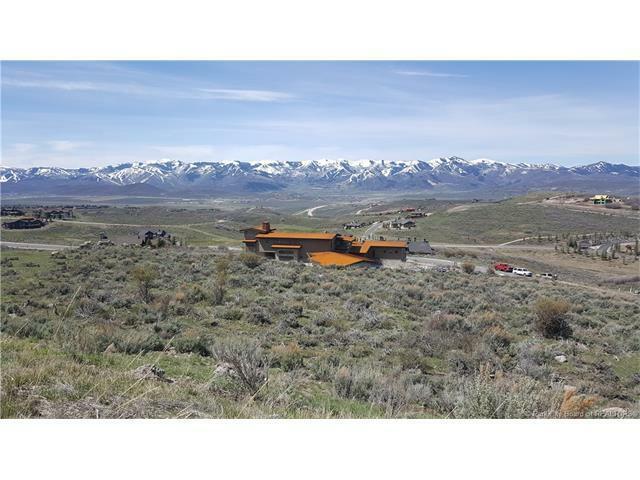 Call listing agent for details.Listing agent resides in Promontory and is available, on short notice, to meet on site and answer any questions. Listing agent is a golf club member and available to provide tour of all club facilities. Listing provided courtesy of Dmc Realty.